Кога кликнеш на копчето, ќе подигнеш InYourHeart до првата позиција на главната страница за 60 секунди. Во тоа време чет собата на моделот ќе биде многу видлива и исклучително популарна! 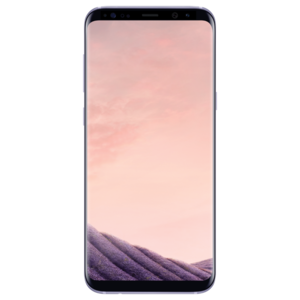 Известување за подигнувањето што се гледа од моделот и другите корисници, ќе се појави во разговорот. InYourHeart дефинитивно ќе го оцени гестот и ќе ти биде бескрајно благодарна! I think humor is very important, a day without laughter is a day wasted. 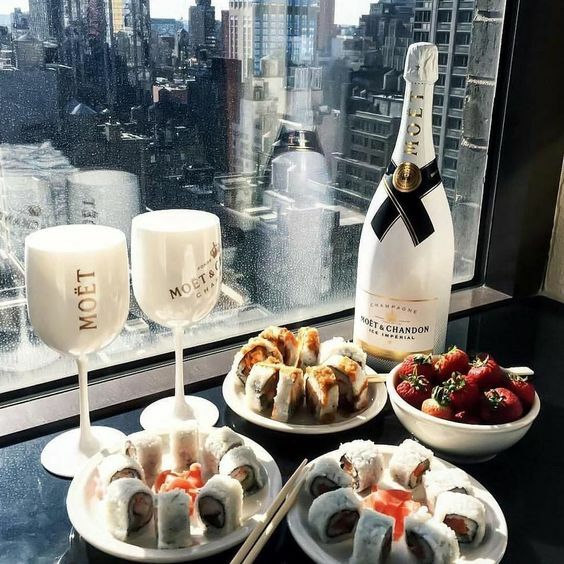 Life is a party which I want to live to the maximum. I love to experiment, loves challenges and loves to meet new people. I'm blonde beauty with natural body, who would love flirting and seduce you. It’s great for getting in shape, improving your flexibility, and toning up. I enjoy reading a book when I am free. I enjoy reading because I like to explore the imaginative world of my favourite authors. There are a lot of advantages of reading. Reading can make me relaxed and calm. I can also learn newvocabulary items. 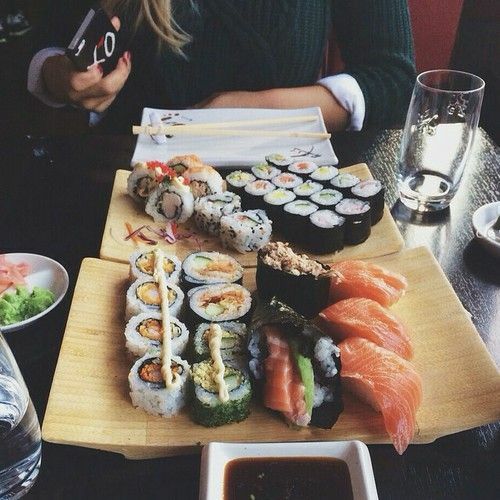 Perfect date - go to sushi bar! Do you wanna see all my toy collection? I'm waiting for your love! Triumph is a global manufacturer, developer, designer, and producer of excellent innerwear that is unrivaled in its fashion sense, quality, workmanship, and fit. The brand is diligent in its efforts to attain sustainable growth. It is one of the oldest Lingerie companies that have proved its pioneering status because of continuous innovation in its product portfolio. 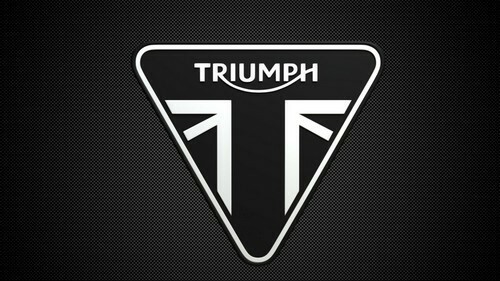 Triumph is a private company of German origin that was founded in the year 1886 in Huebach and currently operates via its base at Bad Zurzach in Switzerland. Its products are easily available in more than one hundred and twenty countries spread over the world.